Fiat Chrysler Automobile (FCA) CEO Sergio Marchionne has canceled his plans for the Paris Motor Show, a spokesperson for the automaker said on Tuesday without providing any information. Marchionne, who also functions as CEO and chairman of high-end sportscar brand Ferrari, was meant to meet journalists on Thursday. “The media schedule with Sergio Marchionne on September 29 at the Paris Motor Show has been canceled,” FCA said in a declaration. 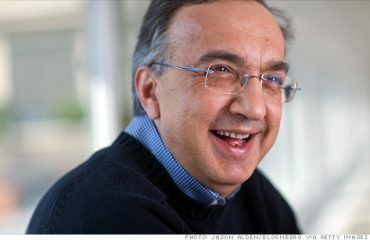 A spokesperson later on included that Marchionne would not be coming to the show at all. 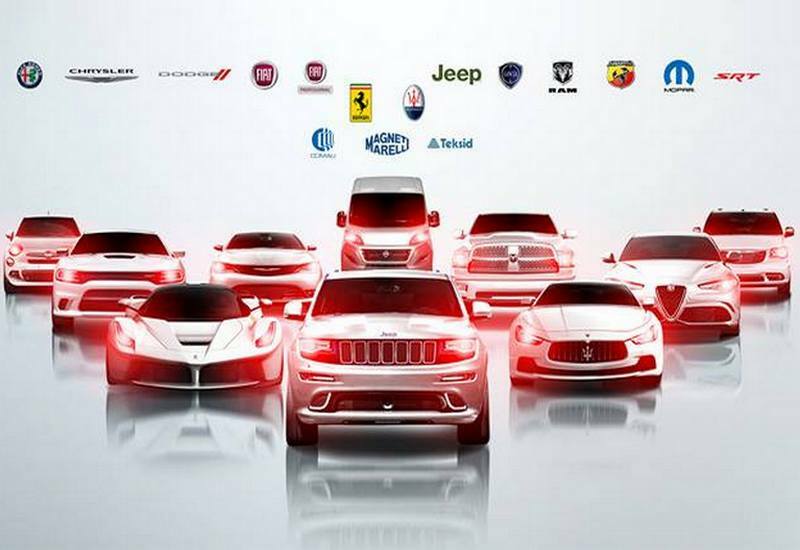 A year back, Marchionne canceled his appearance at the Frankfurt motor show after FCA was selected as the target company in labor talks in the US.